Work has started on the long awaited development of Royston’s brand new Lidl store, which is due to open during 2016. 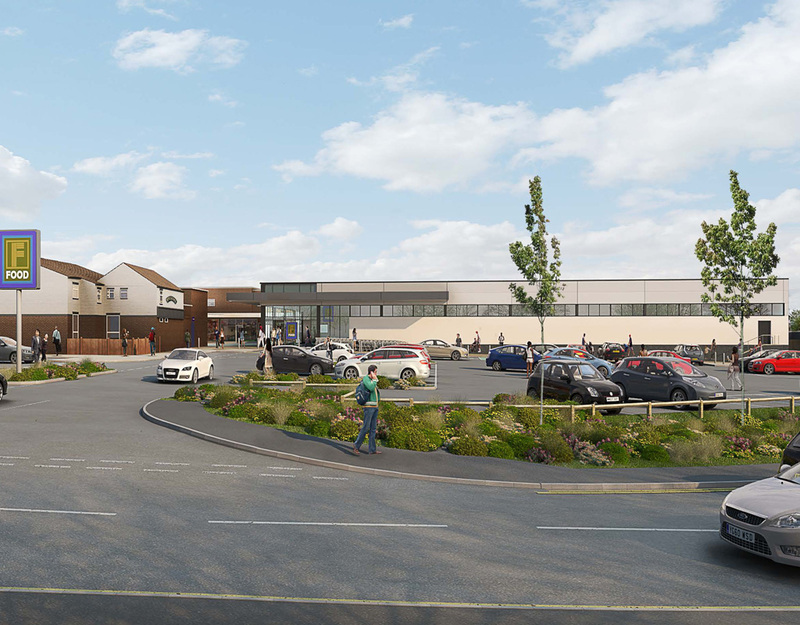 Oldham Council approved the plans for the new 22,000 sq ft Lidl last year. The development, which also includes a new 100 place short stay car park will regenerate the former Royton Assembly Hall site. 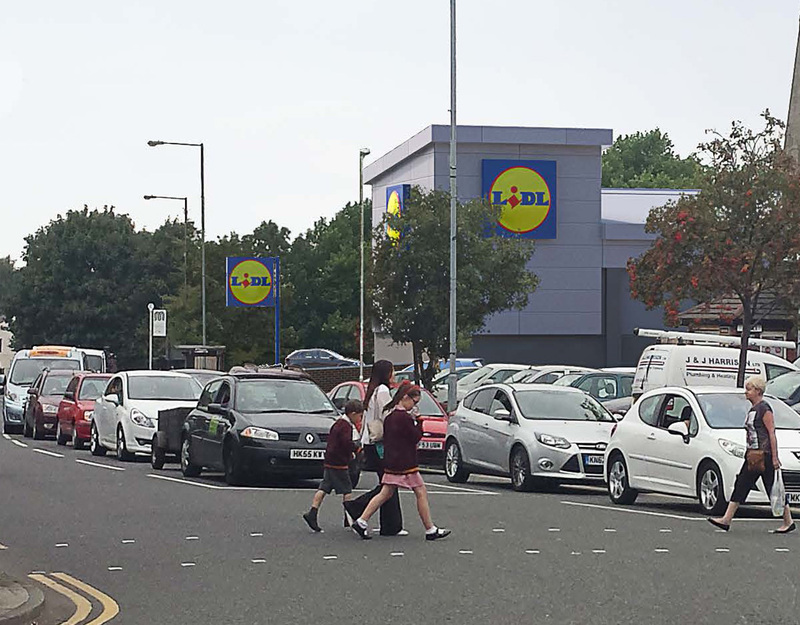 Lidl has more than 600 stores across the UK – between 25 and 30 new jobs will be created at the new Royton store.